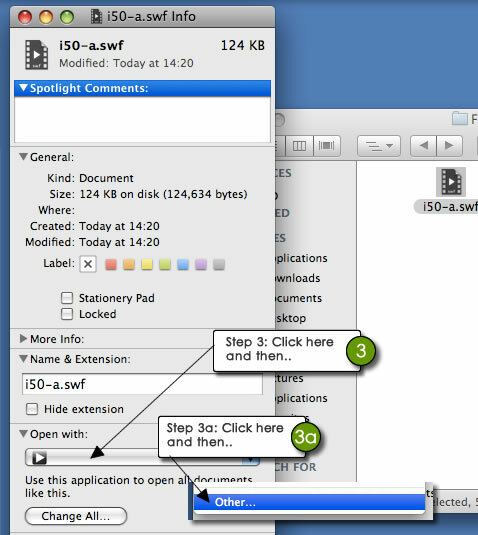 If you've received a SWF attachment from Galaxy Graphics and don't know how to open this file on your PC or Mac, then read on for a visual guide. 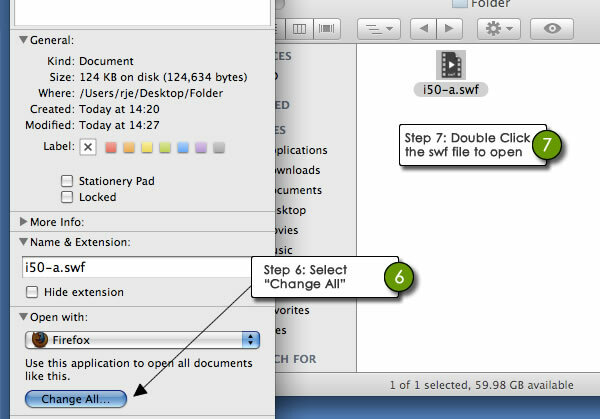 (The guide assumes you know how to save an attachment from your email software). Icons, browser types and operating systems may vary on your computer, but the procedure is the same. 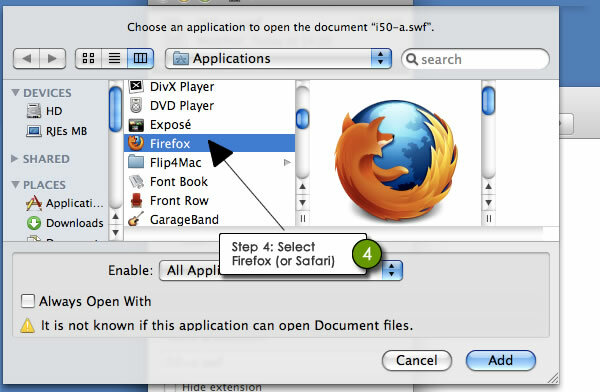 This assumes you have the firefox browser installed, however the procedure is the same for the Safari Browser. And then you're done. From now on you should be easily able to save, open and view any SWF email attachments from Galaxy Graphics or any other source.